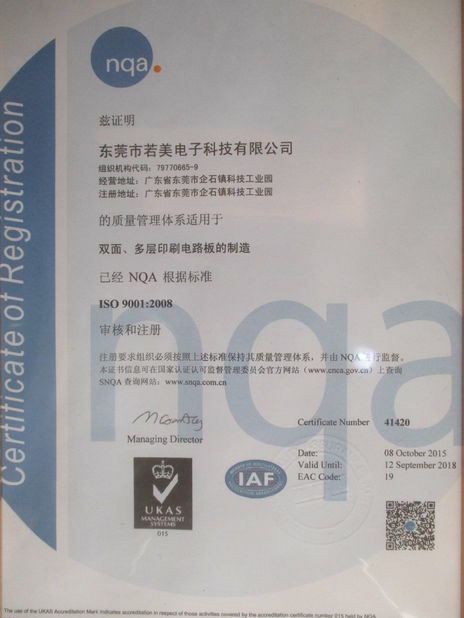 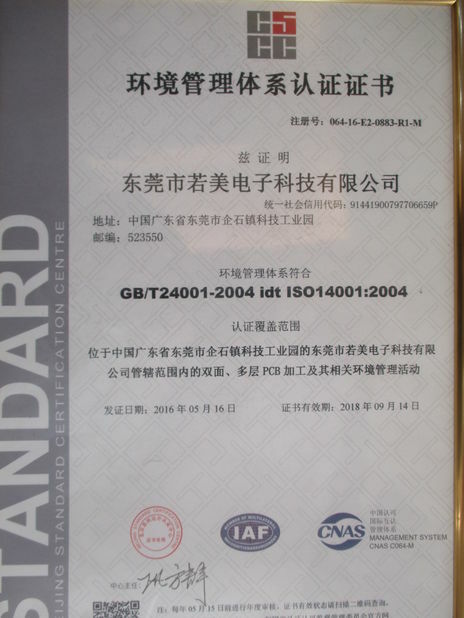 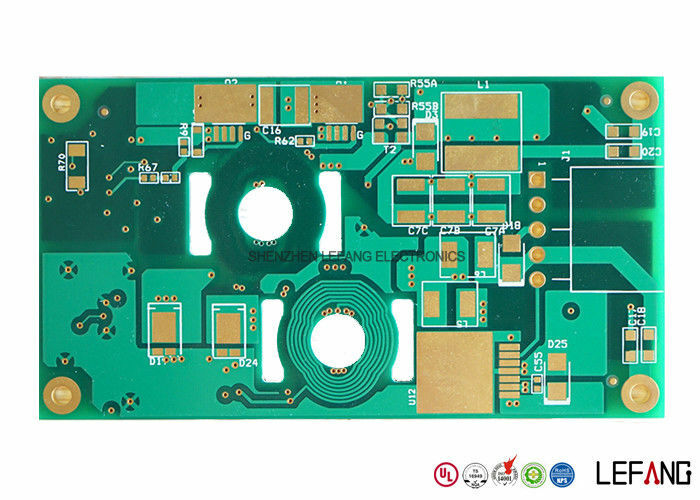 For high TG170 double sided thick copper PCB Board manufacturing, LEFANG is certificated as ISO 14001. The layer count of this green solder thick copper PCB Board is 4, with 2 OZ inner and outer copper and 1.2 mm board thickness. 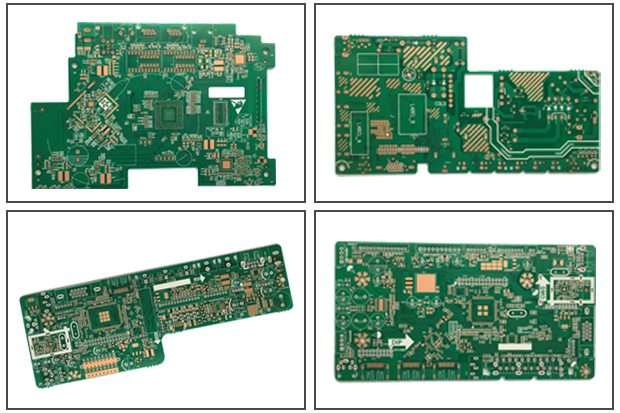 And the minimum Line width and space of the PCB are 0.3 mm.